Company culture, corporate culture, organizational culture; You hear the words frequently, but how do you define the culture of a business? How can you measure your organizational culture and how can you improve it? In this article, we explain what organizational culture is and why it is important to have a good culture in a company. Because 80% of businesses plan to improve their corporate culture in 2017 (Virgin Pulse), we’ll give you tips on how an engaging training programme can do wonders for your organization! What Does ‘Organizational Culture’ Mean? and how employees engage with each other at work. It relates to how well the employees understand the company’s mission, visions, and goals, something we like to call the Epic Meaning. Every employee in the organization should know what the company wants to achieve, but these organizational goals should also align with their own individual goals. This is important, and it’s a fact that’s often overlooked. It is not enough for employees to do their tasks because “that’s just my job” or “I need to make money somehow”. The route to employee engagement is a two-way street and your employees need to believe that any organizational growth will result in personal growth and professional development. Why Is Good Organizational Culture Important? A strong organizational culture helps a business work like a well-oiled machine, where every employee acts in-line with the company’s values. Engaging employees in companies with a good work culture is much easier because they all know what needs to be done, why and how, and they work together to achieve it. When the organizational culture isn’t as strong, the alignment with company values isn’t quite so clear. This means that more effort needs to be placed in controlling employees, monitoring their behaviour and keeping them working as efficiently as possible. The advantages of a good company culture are obvious. It means that less monitoring is required by managers and team leaders and that the work of the employees is of a higher value to the company. A company with a clear culture will be able to easily induct new employees into the company’s set of beliefs and encourage ways of working that cohere to the company’s goals and visions as a whole. Employees within a company with a good culture are also more engaged, motivated to succeed, and display more organizational loyalty, which can take the form of being less likely to leave the company and being more likely to become an advocate of the organization. An increase in group cohesiveness is one of the most powerful by-products of a good organizational culture. Employees know where they stand within their teams and they trust everyone else to do a good job. They also feel valued and that their contribution is important to the success of the business. With a greater focus on collaboration and teamwork, you also create opportunities for informal learning to occur. In any work environment, only 10% of what your employees learn comes from the formal training content – the rest they pick up on the job and by interacting with their colleagues. And of course, the more training your employees receive, the better they become at doing their jobs and the more successful the organization will be. This all combines to create a good team working environment and a community of engaged employees, where everyone can contribute for the good of the whole, like. Clearly, a good organizational culture is something to aspire to. Not only does it breed a good working environment, but it improves engagement between employees, teams, departments, and the organization as a whole. How To Improve Organizational Culture! 1. Listen To Your Employees! Provide your employees with an environment to let their opinion be heard. Internet giant WordPress regularly hold ‘Town Hall’ meetings where these ideas are exchanged between management and lower level employees. Effectively communicate your organization’s mission, vision, and values. The sense of having a shared goal shifts your employee’s mindset from cog in a machine to key part of the team! Encourage collaboration between employees to reinforce the idea that you are a team. Your LMS should be equipped with a vibrant social feed where learners can offer support to each other and overcome challenges together! Transparency with your employees is key way of building trust, leading to improved organizational culture. A weekly post on an LMS social feed about what’s happening at a corporate level is a sure-fire way to inspire your team! Organizational culture needs to be nurtured and this begins at the very top of the ladder! Managers need to become leaders and visibly demonstrate that they buy into the organization's core beliefs. This could be achieved with CEO’s being at the forefront of your training programme with high impact video introductions at the start of a training unit. Employees need regular feedback if they are to align their performance with your organizational culture. A once a year meeting just isn’t good enough! You should praise the behaviour that matches your values and develop areas that need improvement. Keep on top of things with regular reporting and you’ll soon be working in tandem! You should look to our awesome friend Epic Meaning if you want to see massive improvements to your organizational culture! 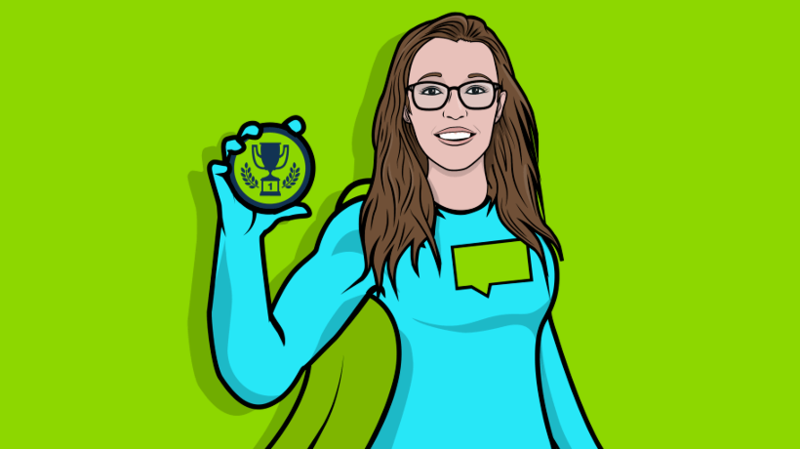 Provide your learners with immersive training content and you’ll soon have an army of superheroes on your hands all pulling in the same direction! colleagues on the leaderboard! This provides the perfect environment to reinforce your organizational culture! But what do we know? 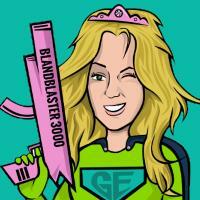 We’re only the #1 providers for a gamified LMS! Reward your employees for actions that best represent the organizational culture that you seek. A recognition-rich culture will also reduce turnover, giving your organizational culture longevity. So what are you waiting for? Get rewarding your employees! 10. Lay Down A Challenge! These tips should point you in the right direction when it comes to improving the culture of your organization, but they can be neatly summarised in 3 little words: engage your employees! “How on Earth do I do that? !”, we hear you cry. Well, naturally, we’ve already thought of that – all you need to do is to build an Engagement Engine! The great news is that it’s not as difficult as you might think. 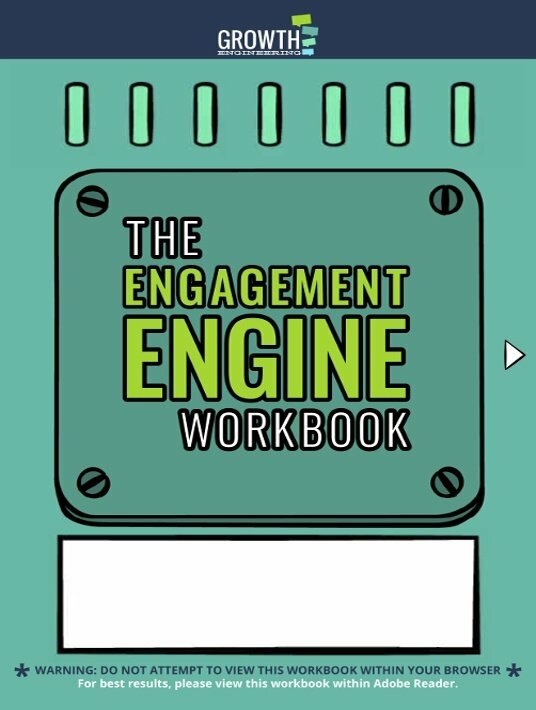 Thriving organizational culture is just a click away… Download our free eBook The Engagement Engine Workbook today!